Posted in Chapter 22: Shabbat Prayer and Kiddush	| Comments Off on 06. 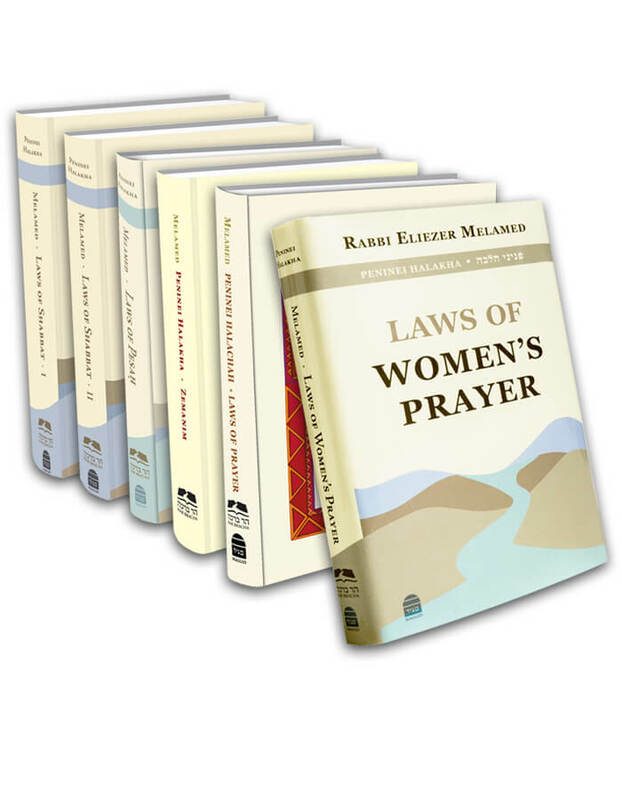 Must Women Recite the Shabbat Prayers? Posted in Chapter 22: Shabbat Prayer and Kiddush	| Comments Off on 07. Should a Woman Skip Passages in Order to Recite the Amida with a Minyan?